Stephen W. Luther, 61, of Hermon, died, November 2, 2011, at his home, Allen-Denesha Funeral Home, DeKalb Junction, in trusted with arrangements. Calling hours will be Friday, November 11, 7– 9 PM, the funeral service will be at 11:00 am, Saturday, November 12, 2011 at the funeral home, Father Doug Lucia officiating, burial will follow in Hermon Cemetery, with military honors. Steve is survived by, his wife, Vickie, son Stephen Luther Jr. (companion Jennifer Soper), daughter, Anita Marie (Scott) Fenlong, all of DeKalb Junction, brother, Clifford Luther, sisters, Eilleen (Butch) Morehouse, Cindy (Butch) Monroe, Irene Birdue, Alice (Phillip) Chaney, Roslie (Glen) Ames, Ellen (Rick) Briggs, Kathy (Paul) McKeon, Roxanne (James) Saber, Ruth (Don) Anthony, Anna (Gary) Brothers, grandchildren, Dustin and Kayna Fenlong, Stephen III, Bailey, Alexa, Kaitlyn, Abbigail, Emmah, and Keadon Luther, several nieces and nephews. Stephen was born April 9, 1950 in Hermon, the son of Allen and Dorothy Halliday Luther. He graduated in 1968 from Knox Memorial School. On April 29, 1972 he and Vickie Roy were married at St. Henry’s Church. He retired from the U. S. Army in 1989. He was in the Army from 1969 until his retirement, he earned the National Defense Service Medal, Vietnam Service Medal (4), Bronze Star Medal, Meritorious Unit Citation (1st OLC), Army Commendation Medal, Air Medal, Army Service Ribbon, Overseas Service Ribbon, Republic of Vietnam Gallantry Cross, Unit Citation with Palm (1st OLC), Vietnam Campaign Medal, and the NCO Professional Development Ribbon (3). 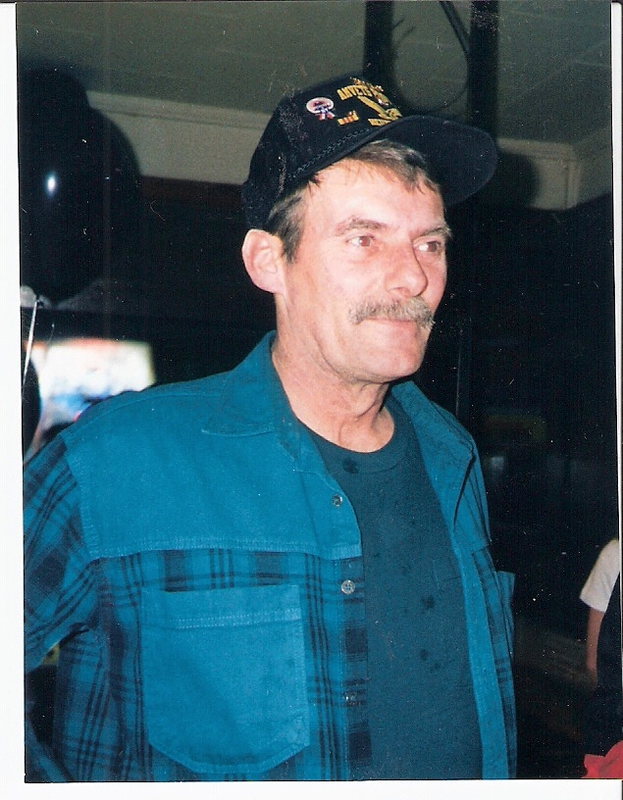 Steve was a member of AMVETS Post 11, VFW Ogdensburg, and the American Legion. Stephen worked as a deliveryman for Rex Appliance in Watertown after his retirement from the Army. He enjoyed drag racing, and building motors in his garage. He loved spending time with his grandchildren; his family was the love of his life. In lieu of flowers donations can be made to Hospice and Palliative Care of St. Lawrence Valley.